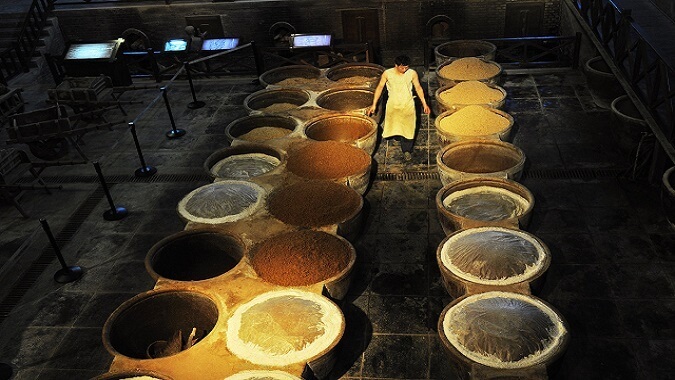 Created in 1840, Zhenjiang Hengshun aromatic vinegar brewing skill is a local traditional handwork vinegar brewing skill in Zhenjiang City, Jiangsu Province and has a history of over 160 years. 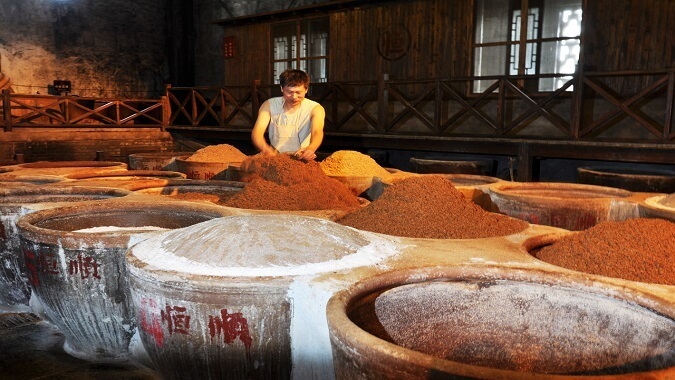 For Zhenjiang Hengshun aromatic vinegar brewing skill, the excellent sticky rice produced from “the land of fish and rice” is selected as the raw material, the solid state hierarchy fermentation skill is applied and three procedures including wine brewing, fermented grains making and vinegar spray, more than 40 working procedures are required for producing the aromatic vinegar finally. 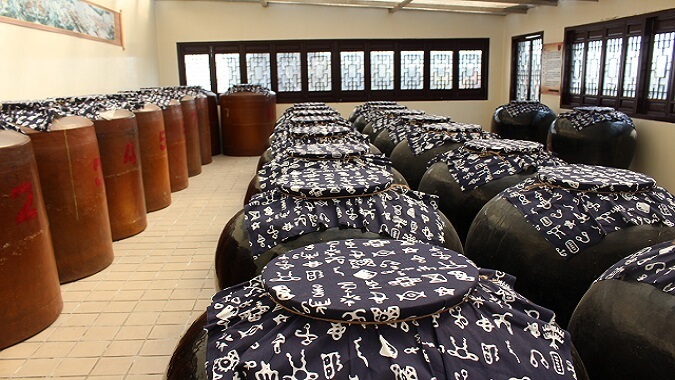 Zhenjiang Hengshun aromatic vinegar brewing skill is the essence of national industries. 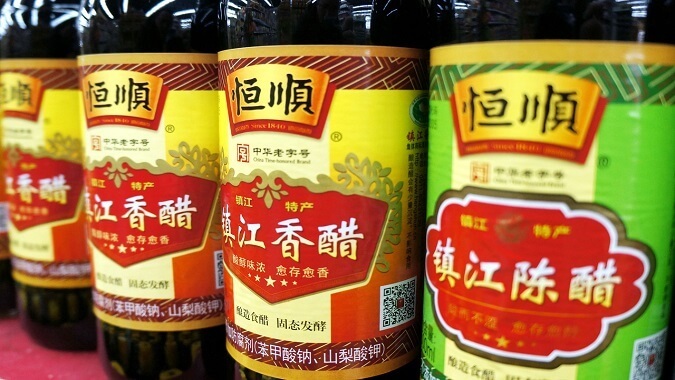 The aromatic vinegar brewed according to such skill has particular flavor, rich nutrition, excellent color and taste and is beneficial for health of users. 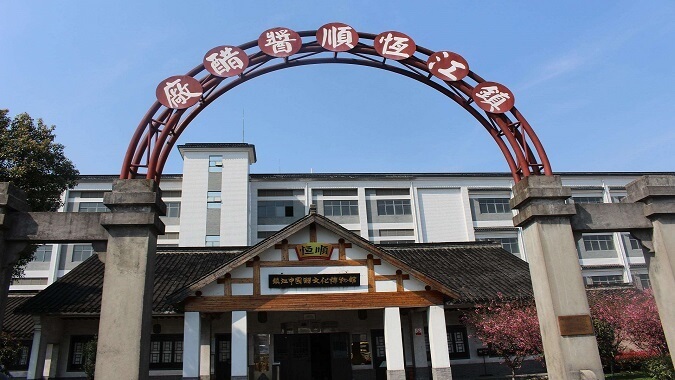 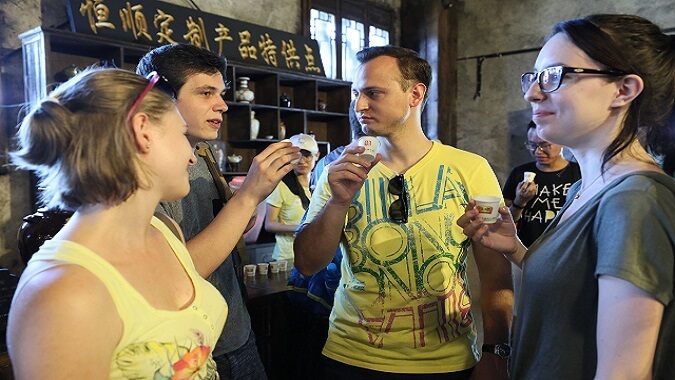 Zhenjiang Hengshun aromatic vinegar brewing skill has melted into Zhenjiang local culture since very early and has become the essential city name card of Zhenjiang in terms of traditional featured culture and foreign exchanges.